WANT TO SEE LIBERALS HEADS EXPLODE? 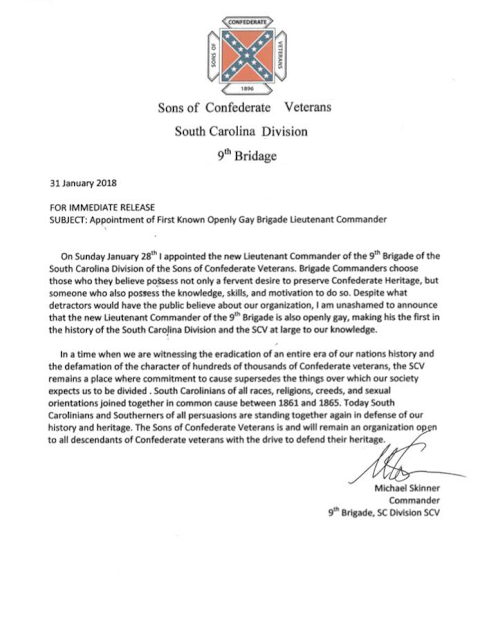 On January 31st the commander of the 9th Brigade of the South Carolina Division of the Sons of Confederate Veterans sent out a press release announcing the appointment of his brigades new Lieutenant Commander. The Sons of Confederate Veterans has always claimed to be an all inclusive organization, boasting membership of every race, religion, and so on. Still detractors have often pointed to the fact that the organization consists almost exclusively of straight, white, Christian men as one of their reasons for accusing the SCV of racism and bigotry. Despite what their hecklers might say about them, the 9th Brigade of the South Carolina Division of the Sons of Confederate Veterans just took a huge step in proving they mean what they say. 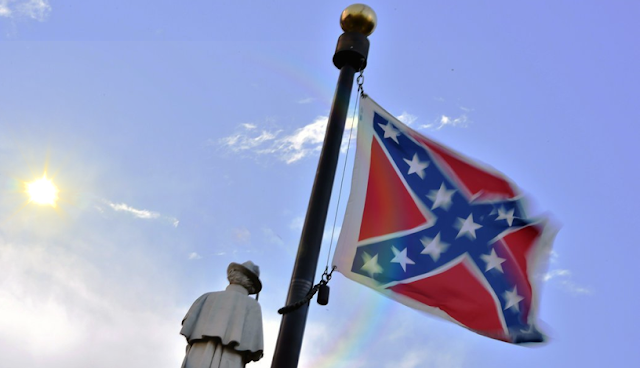 The Sons of Confederate Veterans has never earned the cruel accusations they've endured for the past several decades. The Historical Honor Society has primarily consisted of senior aged white men for most of its existence, and has never given anyone cause for suspicion or fear as an organization. The primary function of the SCV in recent years has been simply to meet once a month, share a meal, hear a history lesson, and go home.The organization has remained consistent in its claims to be an all inclusive organization to anyone with Confederate ancestry. This week, those claims became a reality when the commander of the 9th Brigade of the South Carolina Division of the Sons of Confederate Veterans appointed a new Lieutenant Brigade Commander that happens to be openly gay. The appointment came only a few days after a Townhall debate at the H.L. Hunley Camp in Summerville. The two individuals debating were SC SCV Chief of Staff Jamie Graham and SC SCV 3rd Brigade Commander Kirk Carter. At one point Chief of Staff Jamie Graham pointed out the accomplishments of one of the younger members of the Hunley Camp, and 9th Brigade commander Skinner took notice of the remarks and agreed. Days later it was the individual Jamie Graham had praised whom Skinner made his new Lieutenant Commander. The 9th Brigade Commander appears to have just taken the first step toward bringing the Sons of Confederate Veterans into the 21st century. The Sons of Confederate Veterans has become a much older organization where members under the age of 30 are a very small minority, and the majority of members are of or near retirement age. If the Sons of Confederate Veterans hopes to live on as a viable organization capable of defending Southern Heritage in the future it has to be willing and able to move with the changing demographics of Southerners who embrace their Confederate Heritage. As the truth about the Southern Cause and the honor of our Confederate ancestors becomes more widely known people of varying walks of life will want to participate in the preservation of our Southern history. WHICH PATH WILL THE SC SCV TAKE? It cant go without saying that it was The SC SCV Division Judge Advocate Randy Burbage who was found recently to be sending emails attacking other SCV members for their private lives, suggesting that being gay or practicing a religion other than Christianity was enough to give someone a "strike" in his book. The person Randy Burbage was insulting was in fact gay, and is the same person that Commander Skinner appointed as his lieutenant commander. This type of thinking and unwillingness to cooperate with people who share your goals because of disagreements on private matters is the kind of thing that could see the SCV become an extinct society if it prevails in leadership. We believe Commander Skinner when he said the SCV is an organization "where commitment to cause supersedes the things over which society expects us to be divided". 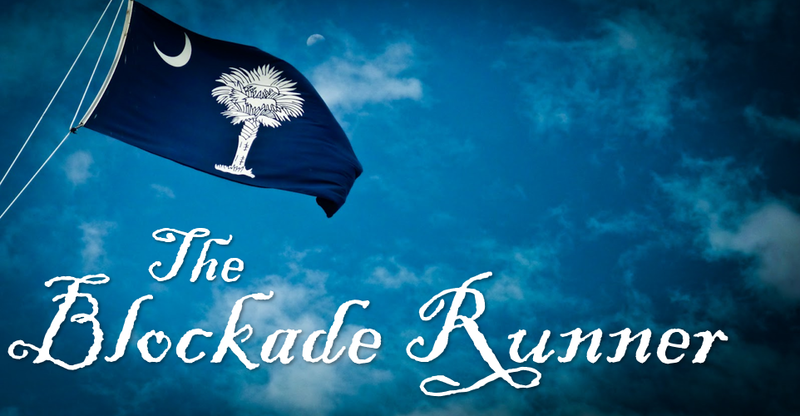 The Sons of Confederate Veterans has done outstanding work in the past and (if traditional hangups don't rob them of the opportunity) the SCV could have a very bright future with the younger generations. Who knows what the future defenders of Confederate Heritage could look like. We commend Commander Skinner for having the courage to put commitment to cause over societal expectation. This is great news for us who are openly gay and have strong Southern Heritage. I recently got my acceptance letter from Camp # 87 in Knoxville, TN. I am actually meeting the group for the first time this coming Saturday, 3/24/2018. I am very excited about this group and I am going to be presented with my membership certificate. I have wanted to join SCV for sometime but I have been reluctant to because of the fear of being not accepted because of my sexuality. I am one of many conservative gay men who love our Southern Heritage and live in the Knoxville, TN area. I am looking forward to belonging to this organization and I hope I can get other guys who love the south and want to preserve our heritage and history. SUMMERVILLE PROUD CONFEDERATE TURNS "TRAITOR"